15 :: The warmest of welcomes awaits you at this classic and rare down-land golfing experience, with arguably the finest and quickest greens in the south. 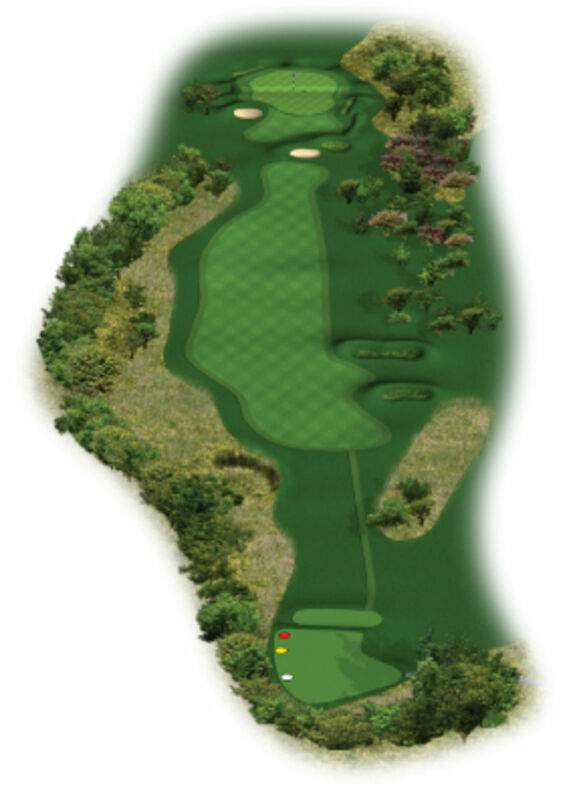 A short par 4 that with a good straight drive will leave you with a short to mid iron to the two tiered green that slopes from back to front. 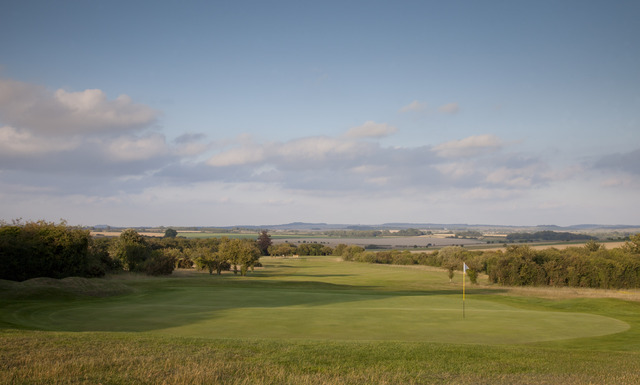 With the prevailing wind against and the hole playing slightly uphill take one more club than you think otherwise you might be left with a tricky putt.